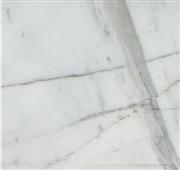 Dewaele stones is a professional supplier of various kinds of natural stones. We have qualified people checking on site before shipping. Company Address :Rm.308, Norinco Business Plaza, No.6 Huli Road, Xiamen, China. 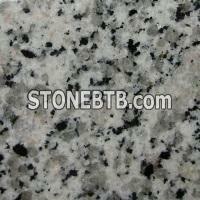 Granite,Marble,Slab,Tile, Countertops,Vanity Tops,Monument,Paving Stone etc.